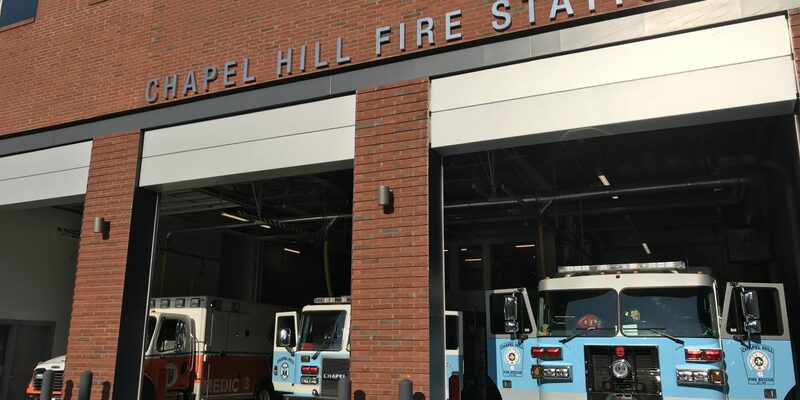 The Town of Chapel Hill is warning about scam callers asking for donations for the Chapel Hill Police and Fire Departments. These scams were brought to the town’s attention after a member of the Chapel Hill Fire Department recently received one of these calls. Community Safety communications specialist for Chapel Hill Ran Northam says that the town does not call citizens asking for donations and urges anyone who receives a call like this to report it. Northam says one red flag is the caller asking for sensitive information to be given over the phone immediately. “They might say something like, ‘I don’t have time for you to call me back, I need you to give me your social security and credit card number right now or else I can’t take that money,’” says Northam. The town also asks that if you receive a questionable call, take note of any identifying details such as accent, what agency they claim to be calling from and the type of payment they’re attempting to solicit.